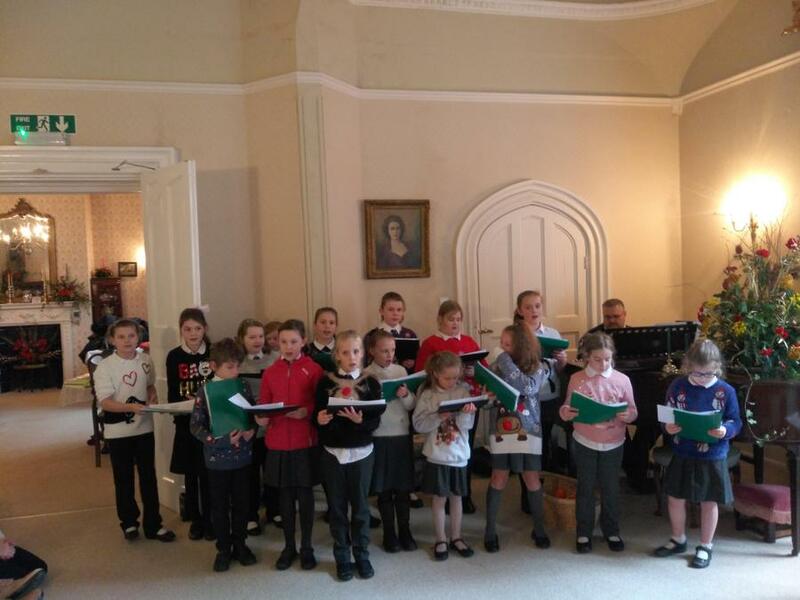 On Tuesday 12th December our school choir visited Winton Nursing Home, where they sang Christmas songs with the residents. This was the choir's first official concert outside of school. 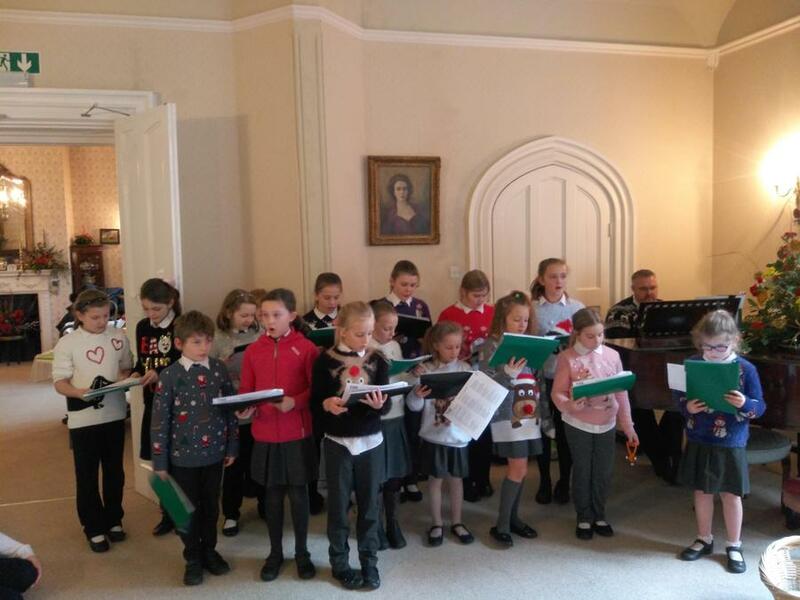 Both the children and residents had a great time. Well done.